Sajid Nadiadwala, today is one of the most influential personality in the film industry. He has an extraordinary number of commercially successful and critically acclaimed cinema to his name. Sajid made his directorial debut with Kick in 2014, he is the only director to give a 300 crore hit debut which set a huge benchmark in Bollywood. Today he is a blazing star in the ever-growing Indian Film Industry. Hailing from a family that has been in the film business since the past 6 decades, he reflects what really the business is. His father, Suleman Nadiadwala along with his descendants have produced over 200 films since as early as 1955. He believes in knowledge gained with an on-ground experience of filmmaking so he perceptively chose to enter the arena of cinema as a production assistant soon after his graduation and diligently worked his way up the ladder of the family-run production house. Soon, aided by the experience gained first hand and backed by the wisdom of his family of filmmakers, Sajid Nadiadwala became a force to reckon with in Bollywood and one of the leading film producers in India. In the year 1990, he took over the existing family production house and spearheaded the company into an era of unprecedented glory under the banner – Nadiadwala Grandson Entertainment. His uncanny faculty to recognize out-of-the-ordinary storylines and talents ensured that the success was soon ringing tunes of the superlative triumph. Sajid Nadiadwala has not left any stone of entertainment unturned. 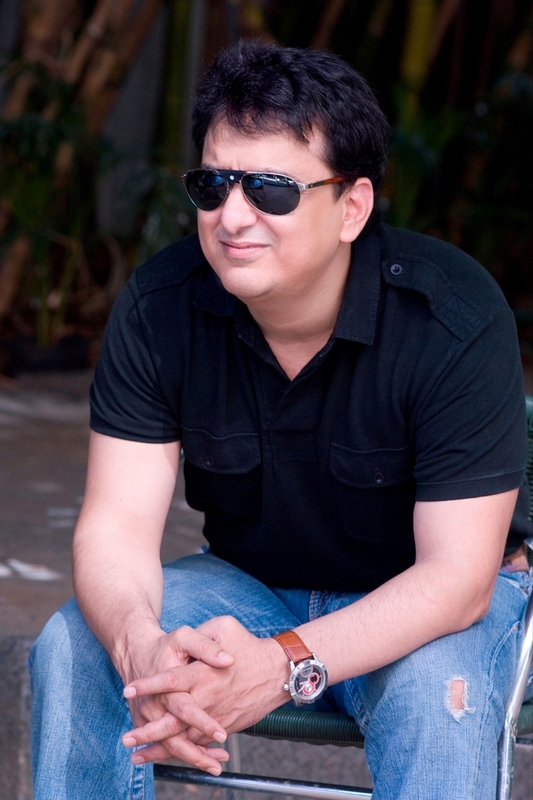 Along with being a successful filmmaker, Sajid Nadiadwala is also a writer. He was the one behind the pen for the Marathi blockbuster - Lai Bhaari. Today he is known as the King Of Franchises in the industry. One can say he is the only producer to have multiple hit franchises like Housefull, Baaghi, Judwaa, Kick and Dishoom.